According to analytics firm INRIX, Boston is one of the world’s most congested cities in regards to traffic and currently ranks 14th worst in the world and 7th worst in the United States. The Massachusetts Convention Center Authority and a few private companies are hoping to utilize the region’s waterways and harbor–also known as the “blue highway”—to help alleviate the problem. 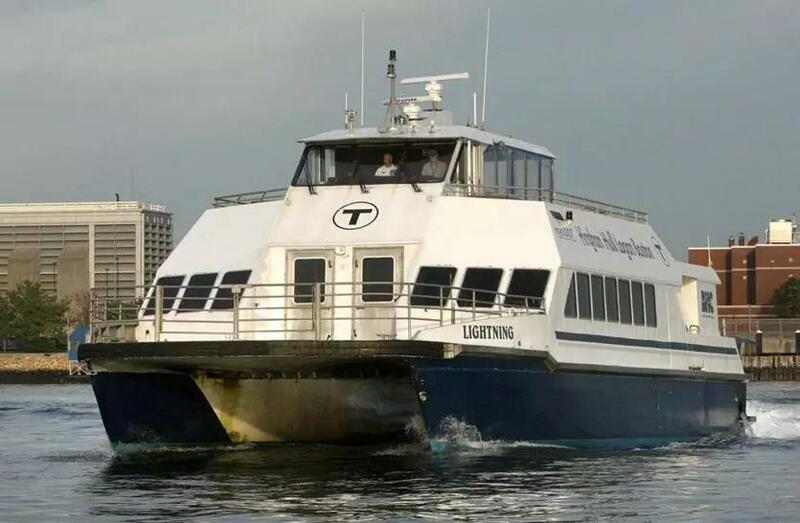 They are working towards launching a weekday ferry service from Lovejoy Wharf by North Station to the Seaport District and South Boston waterfront. There are already more than four thousand people who are being transported in that area via private shuttle so moving those people to the water and getting rid of shuttles should have a significant impact on traffic. The service could start as soon as September with local companies and developers expected to foot the bill. It has not yet been revealed how much it will cost to use the service but passengers will be able to pay for tickets using their mobile phones. The ferry is not just for commuters and will be open to the public as well.